It looks like Cardi B is losing it. 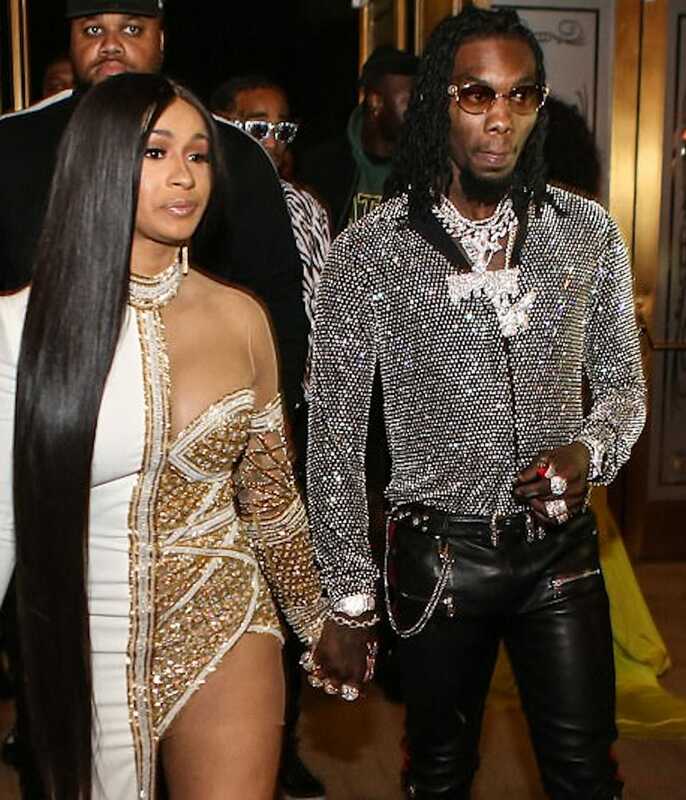 After giving Offset a pass for cheating since “all men cheat,” she’s now alluding to her and the Migos rapper having an open relationship. How you figure that ?? Let’s just get back to the music man. They obviously want each other none of our business. Howev’s I think they shouldn’t do music together..keeping it personal might be healthier for a fresh relationship. All this gossip is being made up by their inner circle to keep them trending. Tbh their relationship seems fabricated. Their body language is off. All their public interactions seem planned. I could be wrong, but i give them another couple of months if that. Tired of her, she’s not cute and she’s super ratchet. I mean she is beyond ratchet. I do not know any NYC women who act like her.